And adding the print is easy-peasy with this instant download printable design #011a from my Etsy shop. The April Freebie of the Month is up – a set of 5 in. x 7 in. 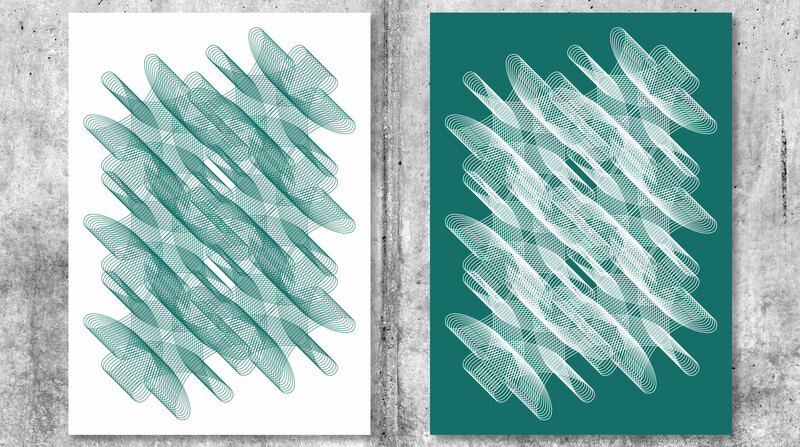 instant download printables in teal that are a freebie-only variation on one of my designs. Download now on the Freebies Page before the end of April.